Tag-Archive for "Appleton Estate Rum"
Global Rum Ambassador Ian Burrell is inviting rum fans to become official record breakers at the ‘World’s Largest Rum Tasting’. As a precursor to the eighth annual The RumFest, rum enthusiasts will be treated to a tasting experience at London’s ILEC Conference Centre, Earl’s Court where you will be able to sample and discover rums from six prestigious rum brands. Reflecting the diversity of blends, taste and style on offer across the category each rum will be presented by some of the industry’s leading names. From Appleton’s Jamaican-style Rum presented by esteemed Master Blender Joy Spence, to a navy-style rum and a taste of history to the evening with Pusser’s Rum presented by Head Of Rum Procurement, George Freegard, to Trinidadian-style Angostura presented by Master Distiller John Georges, this will be a unique and one-off evening for rum lovers. Officially adjudicated by a Guinness World Records representative and hosted by Ian Burrell, tickets are available to buy now for £10 with more information on all four days of events from The RumFest website. In the run-up to the UK’s largest rum-tasting exhibition, RumFest, The Whisky Exchange will be hosting a soirée to look into the world of aged rums. 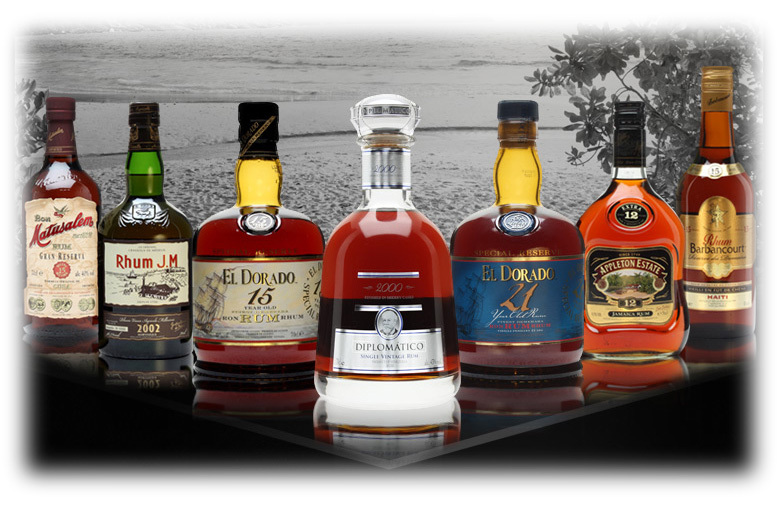 They’re delighted to welcome Stefanie Holt, International Brand Ambassador for El Dorado Rum, to present a range of sipping rums from around the Caribbean. 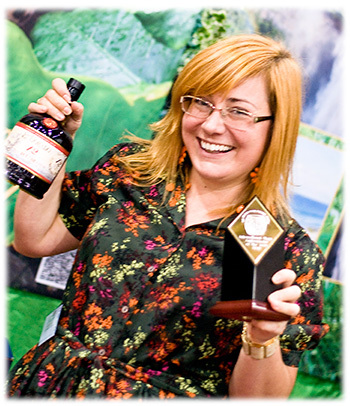 Although Stefanie works for Demerara Distillers, makers of El Dorado Rum, she is very much a champion of rum as a whole. Basically, if you’re drinking her rum then that’s great, but so long as you’re drinking any quality rum, it’s all good! Education is the name of the game and to this end, Stefanie will present a range of seven aged rums. Each has its own unique style and is representative of the island or country that it is from. The tasting will take place on Monday 29 September, 7.30pm. Tickets are priced £30 each.